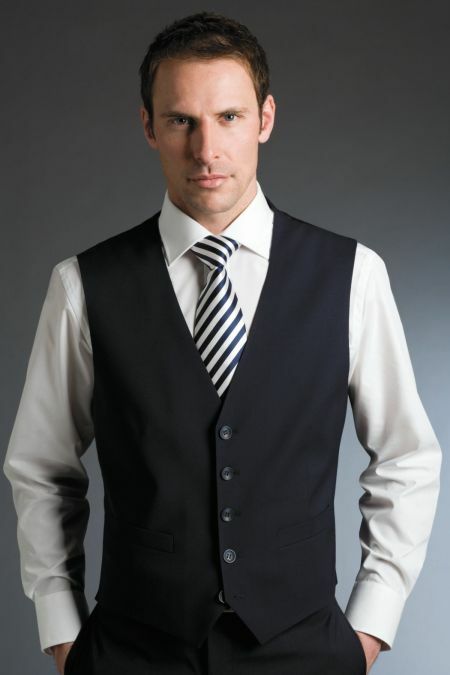 Mens Waistcoats from Suits Men. 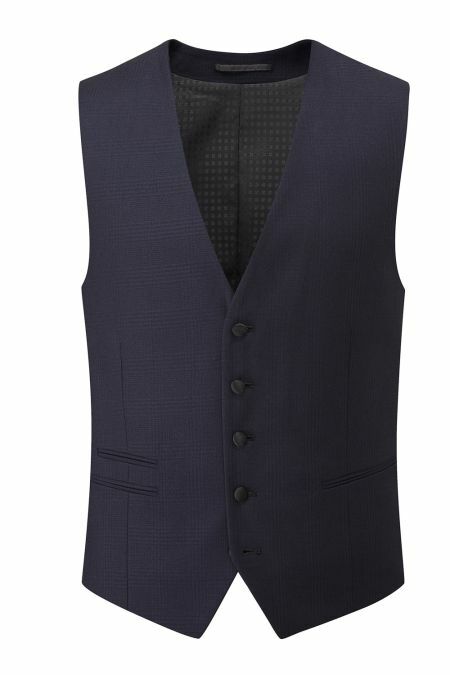 Mens Waistcoats for Every Occasion. 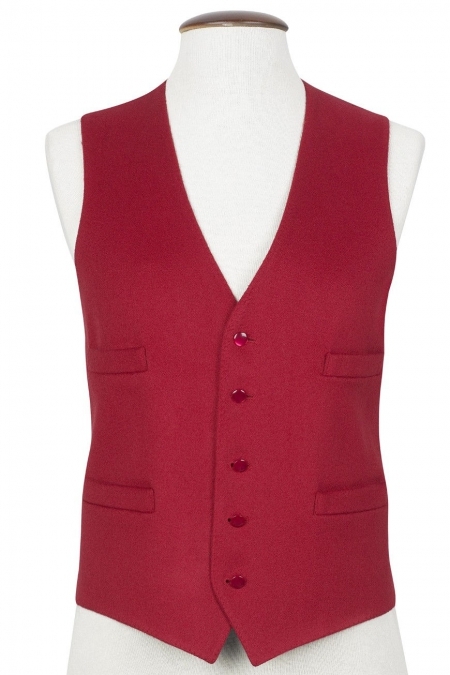 We like to think we have a waistcoat for almost any occasion. 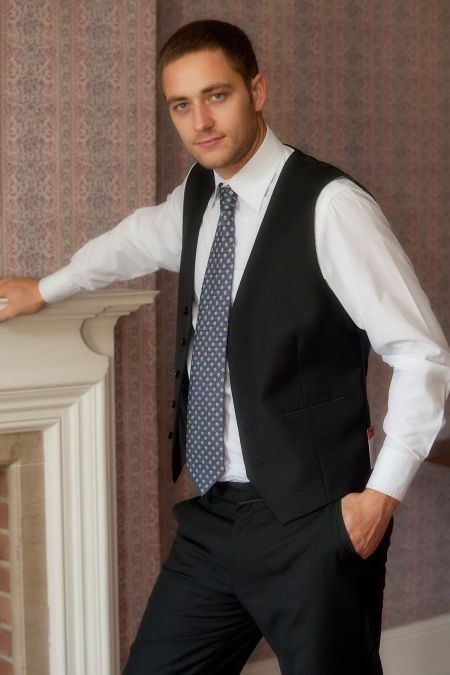 from a suit waistcoat, to something a bit different and more flamboyant. 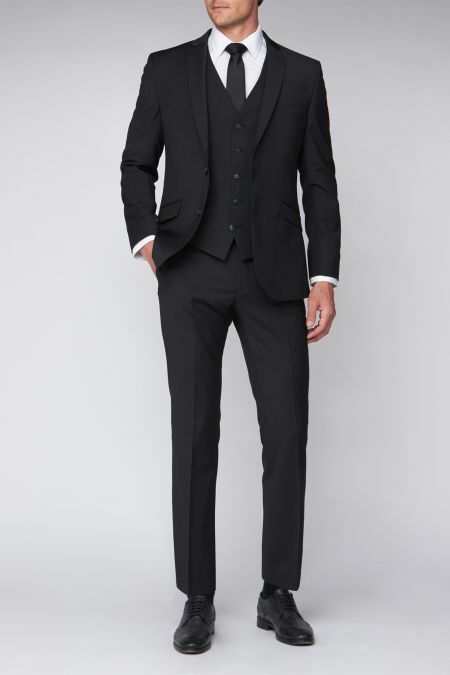 First select your size and colour on the left. 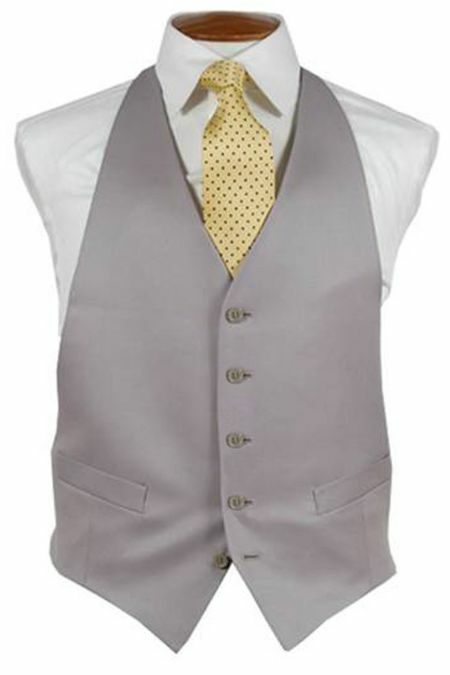 Most waistcoats are available in several colours. 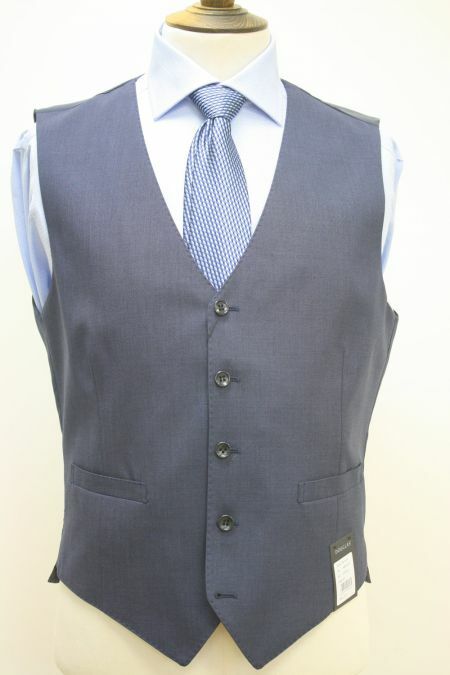 Please look closely at our new selection of Rupert The Tailor waistcoats made in off the peg sizing. 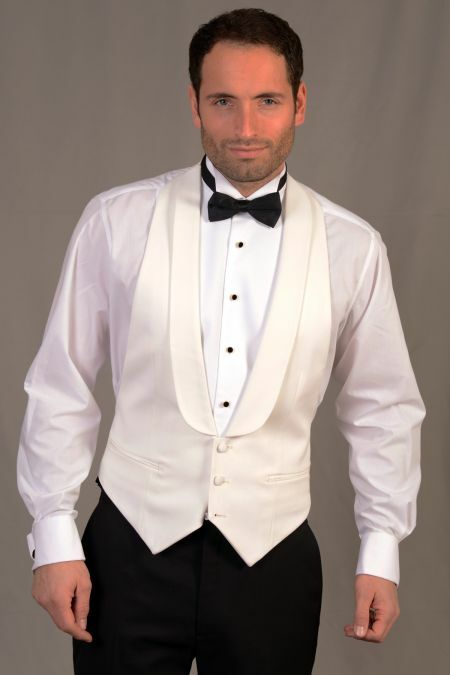 We can make these in any colour, and almost any fabric for you, but we have made some of the most popular designs so that if you like, you can wear them now! 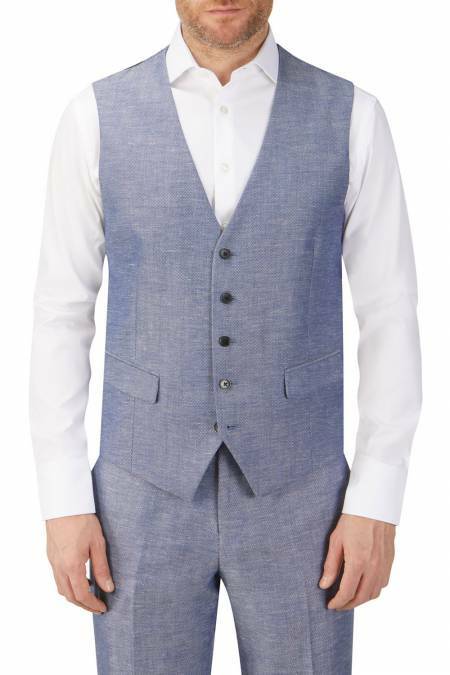 Heritage Collection Morant Linen Blend Suit Waistcoat in Stone. 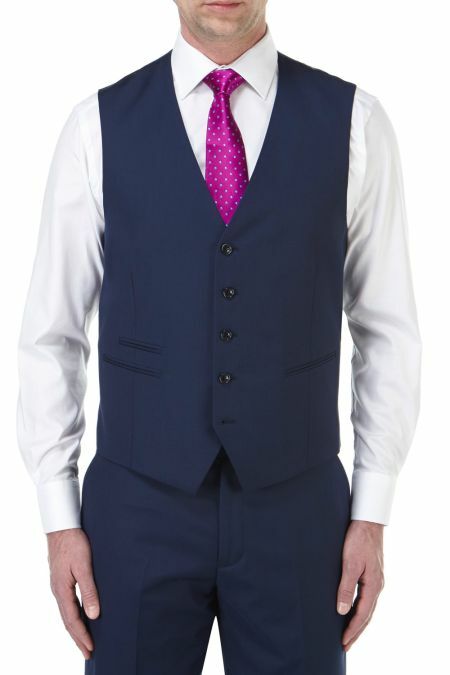 Newman Contemporary Evening Suit waistcoat. 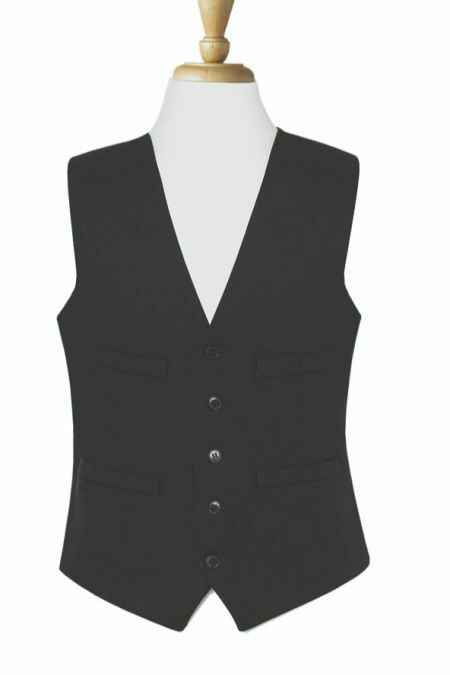 Milan SB 4 button fastening scoop front waistcoat. 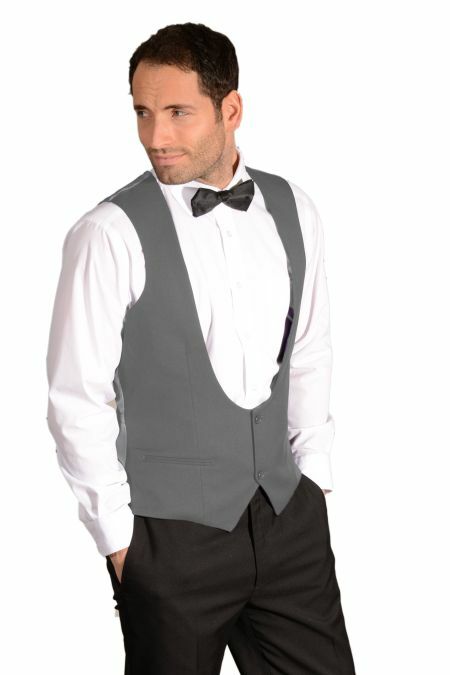 Mercury a five button waistcoat. 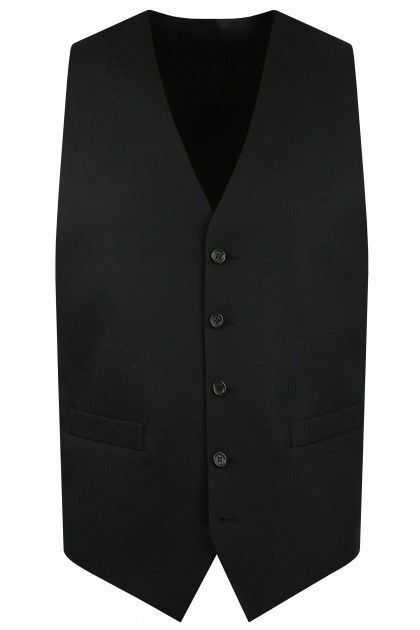 Skopes Latimer Dinner Suit waistcoat four covered button single breasted Black. 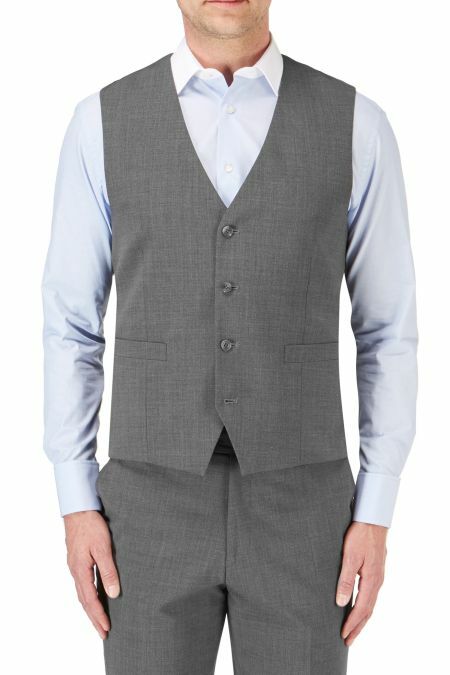 Single Breasted 5 Button Fastening Farnham Suit Waistcoat. 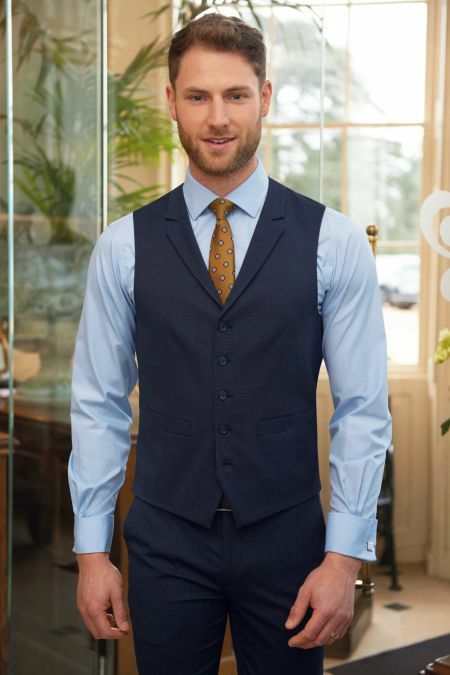 A smart addition for the Darwin suit, can also be worn separately with casual trousers to make this beautiful tailored waistcoat very versatile. 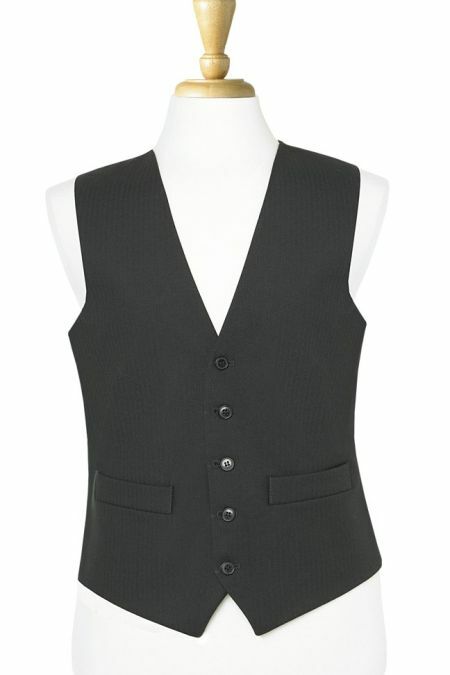 Same Fabric as the Skopes Ohio waistcoat. 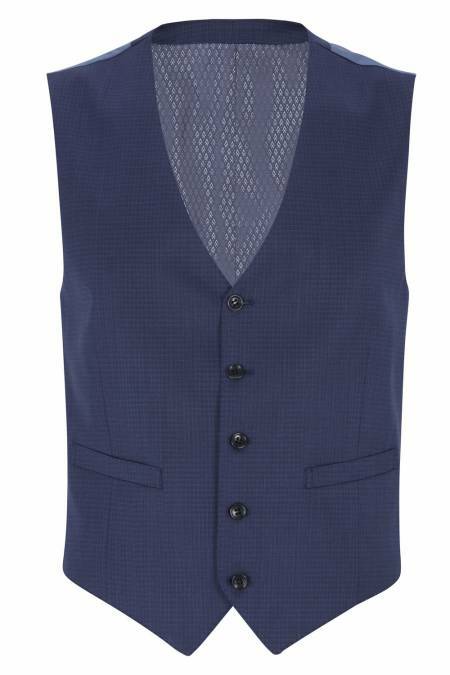 Skopes Joss SB5 Suit Waistcoat. 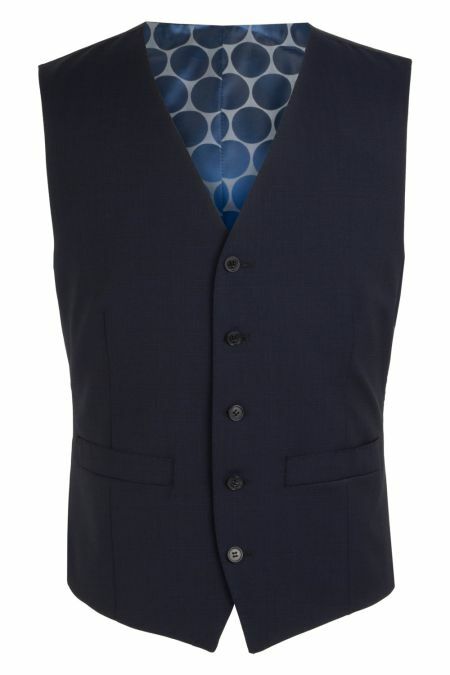 Bari waistcoat to match the Gigilo Suit. 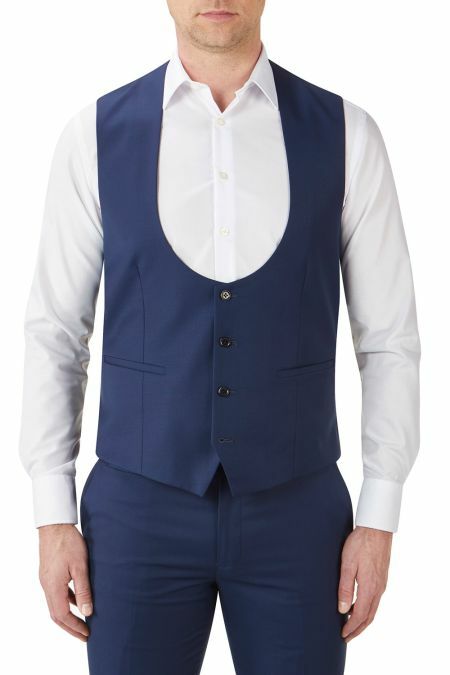 5 Button with a cloth back. 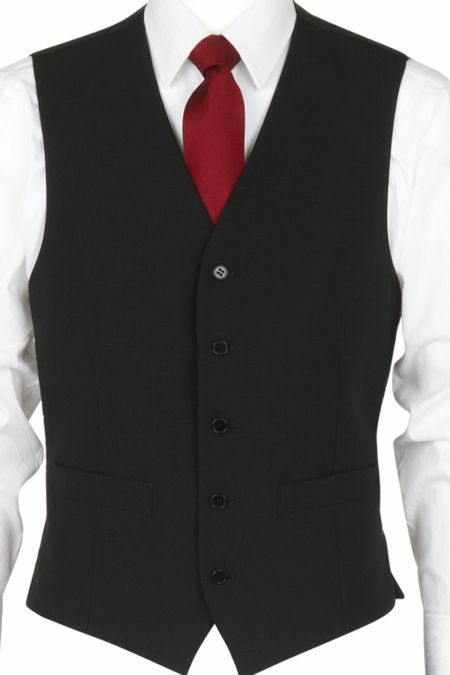 Scott 5 Button Masonic Black Herringbone Waistcoat perfect to match with the masonic suit. 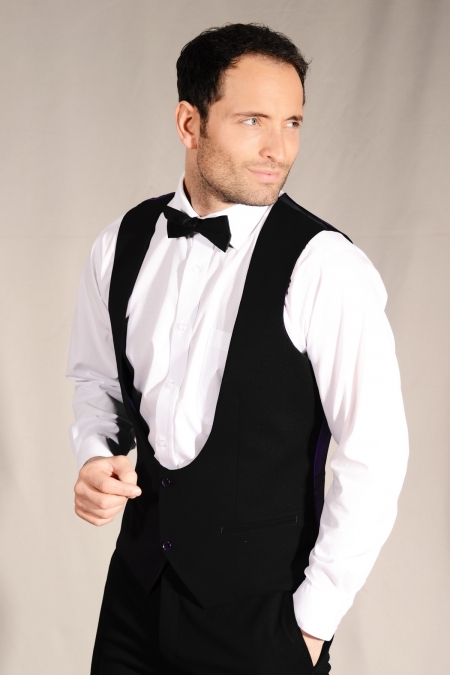 Capital a five button waistcoat. 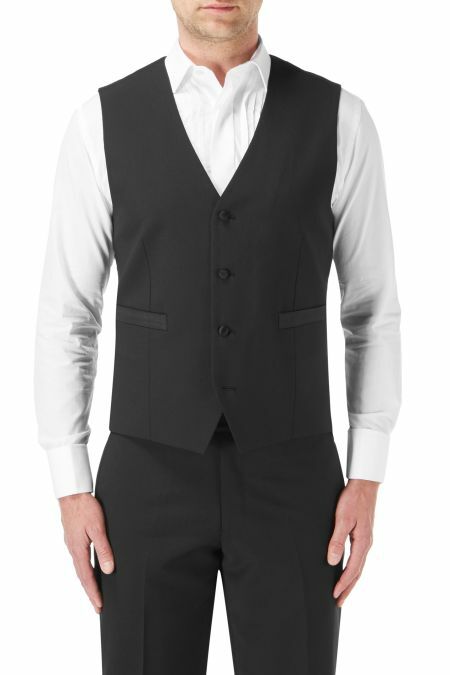 Brook Taverner Formal 5 button 4 pocket Waistcoat, in Black. 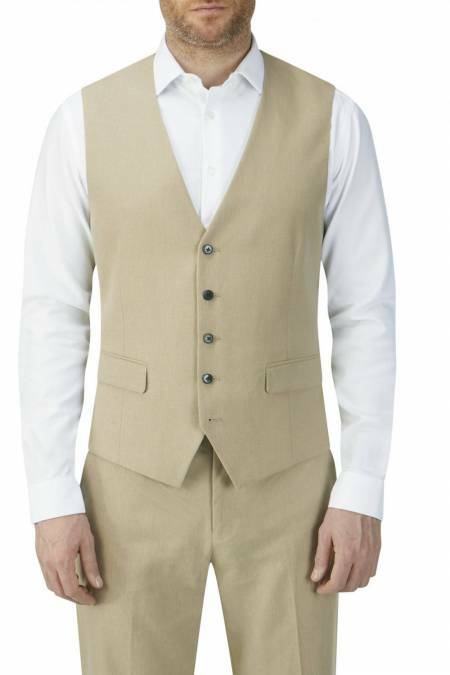 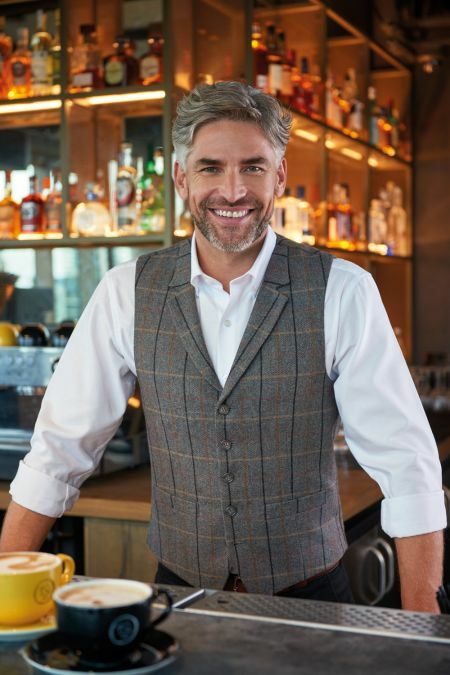 Brook Taverner Formal 5 button Morning Waistcoat. 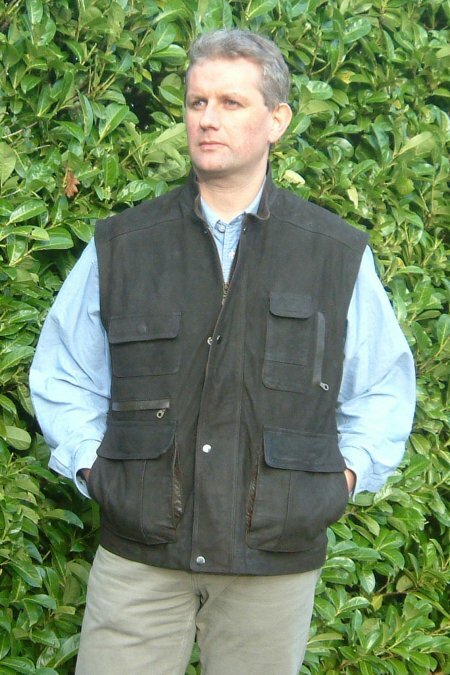 Material woven in England. 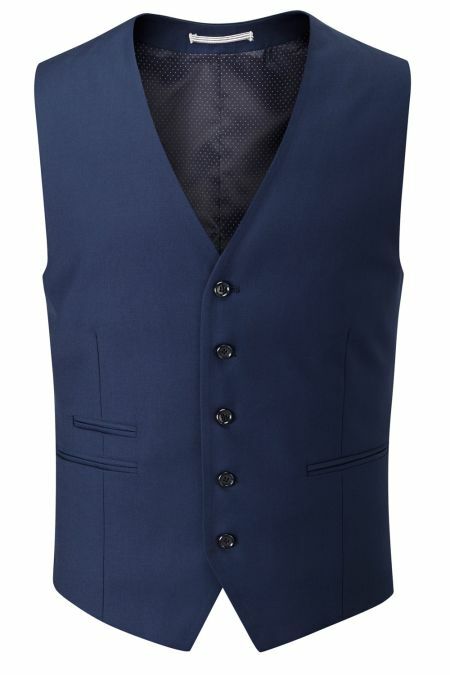 Torre Men's 5 Button Waistcoat. 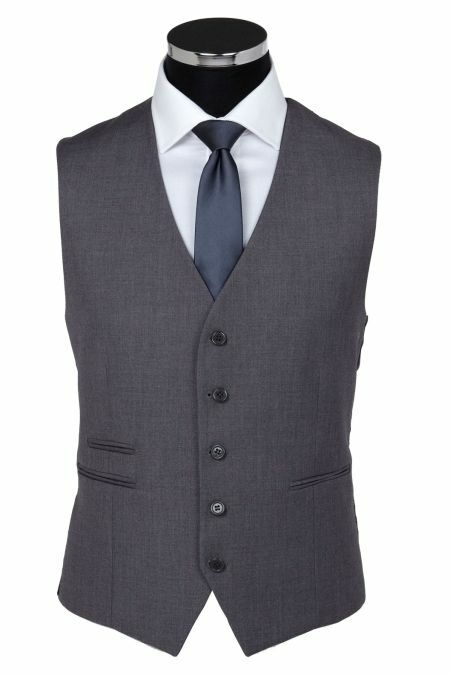 A distinctive mohair wool waistcoat to complete your Morning suit, perfect for Weddings. 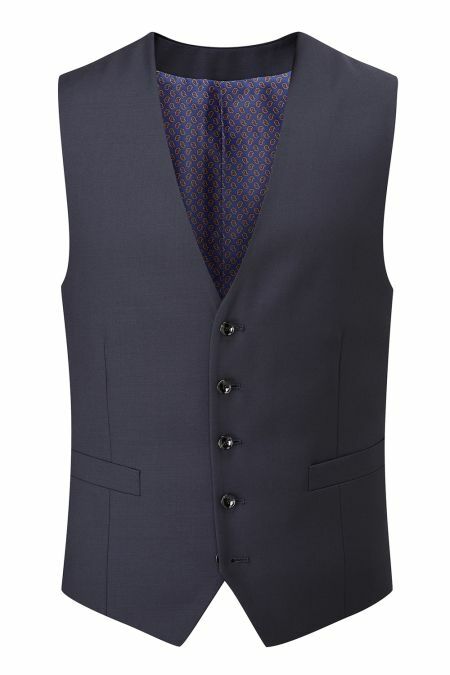 The Ideal Torre men's herringbone waistcoat. 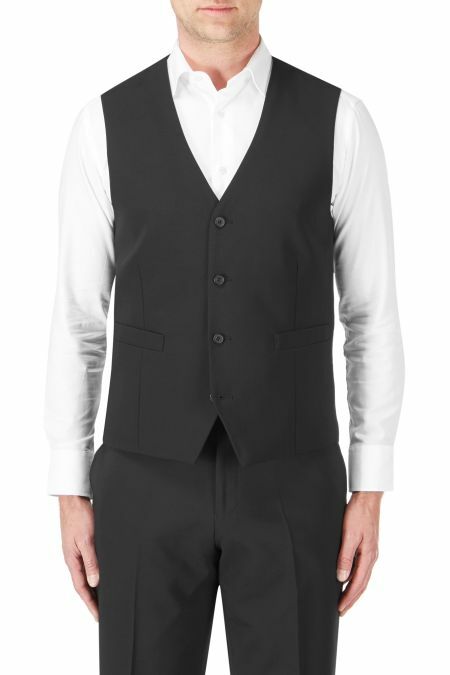 This waistcoat accompanies all Jackets, tailcoats, lounge jackets and Trousers. 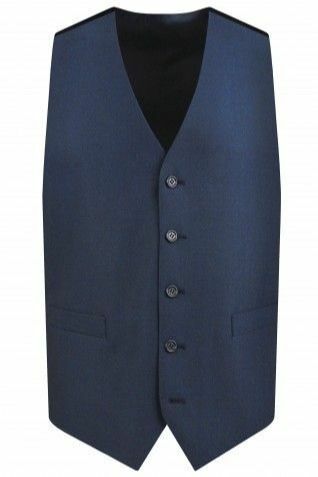 Full English wool waistcoat at a great price for the quality. 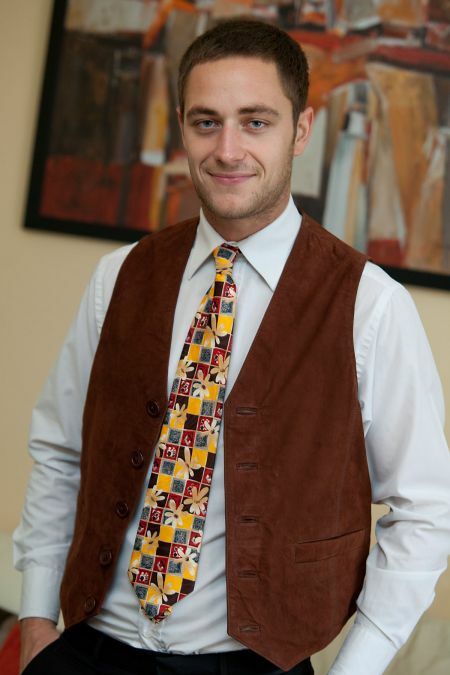 Unmissable bargain.